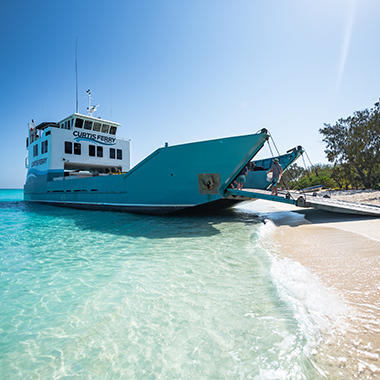 along with a daily ferry service to the Gladstone harbour islands. 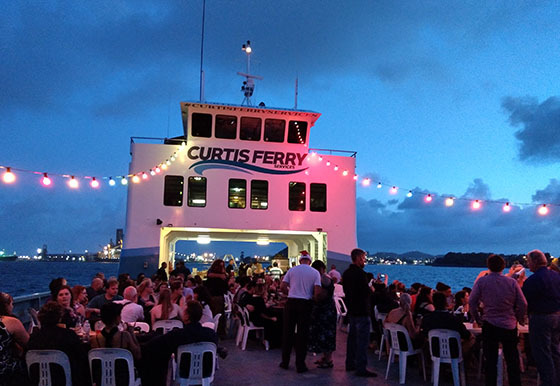 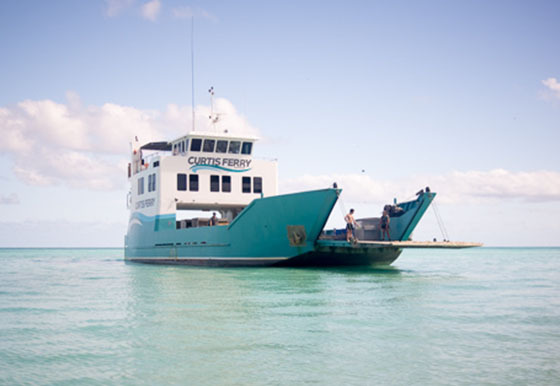 Curtis Ferry Services provides regular ferry services to and from Curtis and Facing Islands, leisure cruises within Gladstone Harbour, and transfers to the major coral cay islands in the stunning Capricorn and Bunker Group (North West, Masthead, and Lady Musgrave Islands). 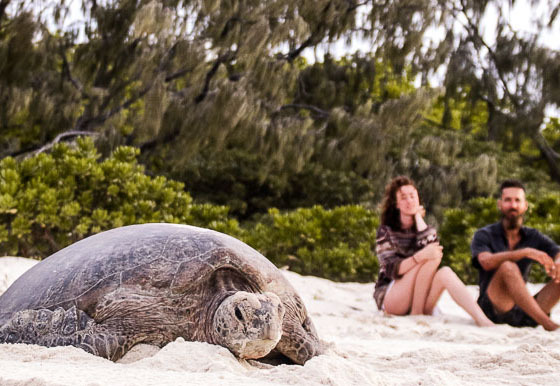 The unrivalled local knowledge of our staff will help you enjoy a memorable experience and ensure you have everything you need for your day trip, overnighter, or extended island stay.